After using an issued PC with an SSD at the academy and a Macbook Air with SSD for the past year, my mid-2011 iMac’s performance seemed sluggish. It didn’t help that the Seagate hard drive was probably one of the affected units but not covered by the iMac 1TB Seagate recall. According to the recall page’s online form, the iMac’s serial number isn’t covered. 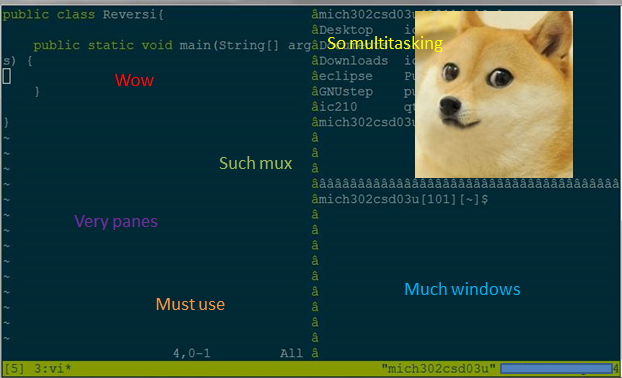 Pretty much what happened when the academy installed tmux on the lab computers and I had been using GNU screen. Article first published as Numbers behind Popular Near Me on Blogcritics. I came across an error warning about an invalid ‘development’ key for ‘aps-environment’ when submitting a binary with the Application Loader. Six ways to trigger Start. Can you find them all?